River Dance - East Tower at 2763 Chandlery Place. Located in South Vancouver near the shores of the Fraser River, the building over looks a scenic river boardwalk. 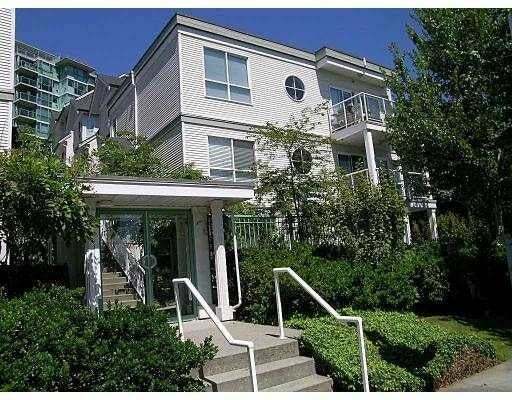 It is within close proximity to both Champlain Mall and Fraserview Golf Course. 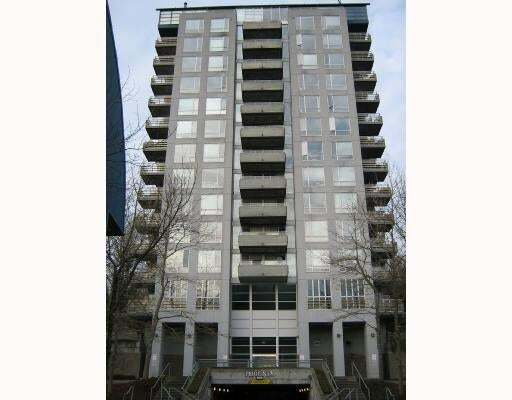 The strata consist of a East and West Tower, with a total of 210 units. River Dance - West Tower at 2733 Chandlery Place. Located in South Vancouver near the shores of the Fraser River, the building over looks a scenic river boardwalk. 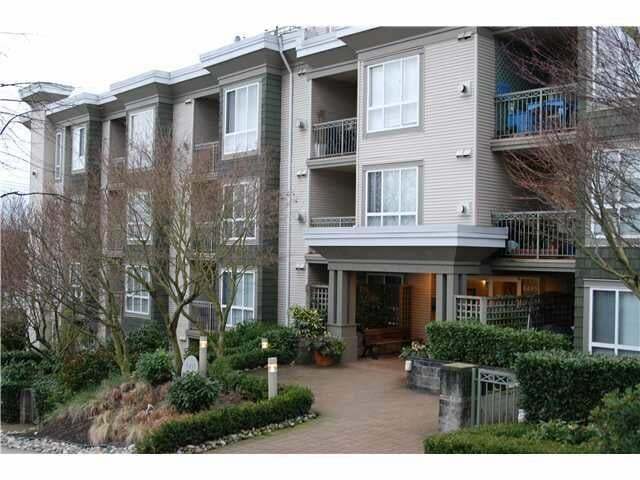 It is within close proximity to both Champlain Mall and Fraserview Golf Course. The strata consist of a East and West Tower, with a total of 210 units. Cedar54 - 2008 East 54th Ave. Located on the corner of Victoria Drive and 54th Avenue, this 32 unit lowrise is currently being built by Empire Developments. It features brick and cedar exteriors, large balconies, gas fireplaces, and nine foot ceilings. Area includes a diverse mix of eateries, fresh produce shops, and boutique stores. New Water - 8688 Kerr Street. 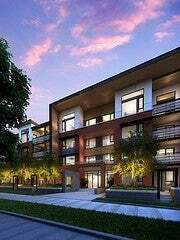 The first apartment in the redevelopment of the River District Vancouver neighbourhood in South Vancouver. New schools, parks, shops, and restaurants will redefine this community. 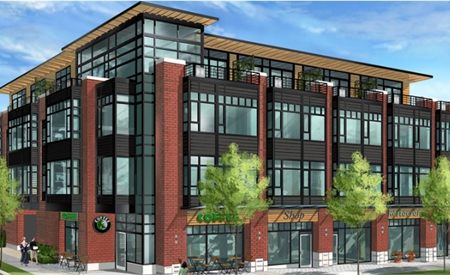 The building will feature westcoast modern architecture, stainless steel appliances, and nine foot ceilings. Price starts from $329,900. South Hampton - 3038 E. Kent Avenue. Complex features a peaceful courtyard garden, with close proximity to riverside walking trails, parks, and tennis courts. Minutes away from Market Crossing Shops and Fraserview Golf Course. Complex has been rainscreened. 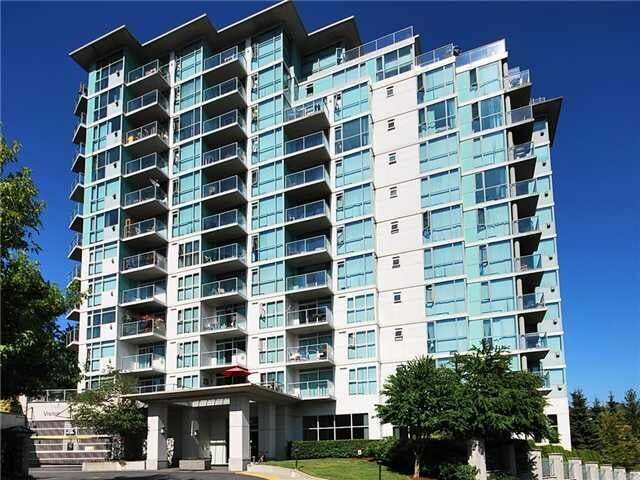 The complex is a leasehold prepaid strata with City of Vancouver until 2098. The Phoenix - 3061 E. Kent Avenue. 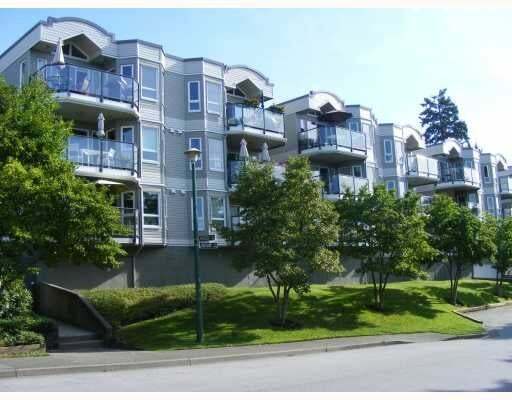 Close to tennis courts, riverside trails, parks, and Fraserview Golf Course. Prepaid leasehold strata complex. Rivergate - 8495 Jellicoe Street. Steps away from River Park, tennis courts, and Riverview Golf Course. Complex with view of Fraser River. Riverside Gardens - 2728 Chandlery Place. Units feature 9' ceilings and gas fireplaces, with great Fraser River views. 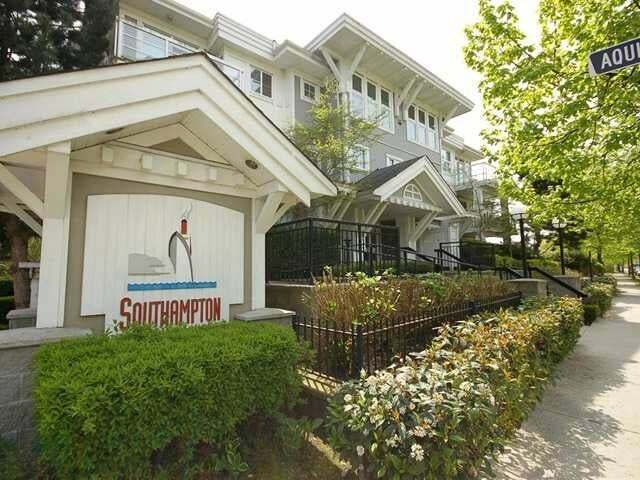 Steps away from tennis courts, bike routes, and Fraserview Golf Course. 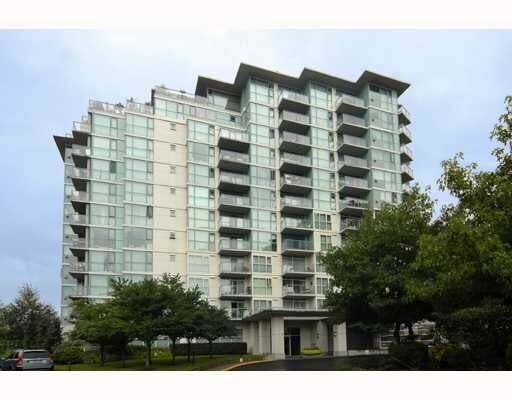 Waterside - 2250 SE. Marine Drive. Close walk to Riverfront Park, and banks of Fraser River. Roof replaced in 2008; fully rainscreened complex; prepaid leasehold strata until 2083.